Mt Coot-Tha Botanic Gardens: I thought that it would be fitting to go through all my work and display them again on my website. 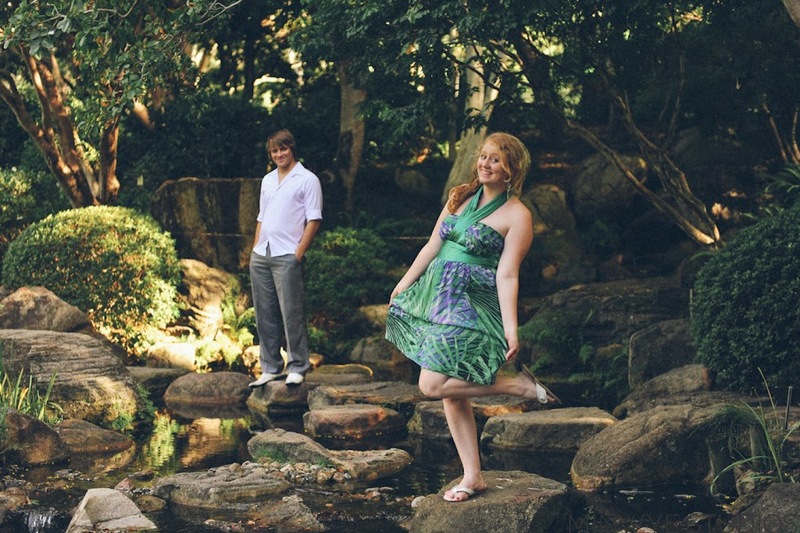 In this set, I capture David and Lisa’s portrait engagement photo shoot at Mt Coot-Tha Botanic Gardens. 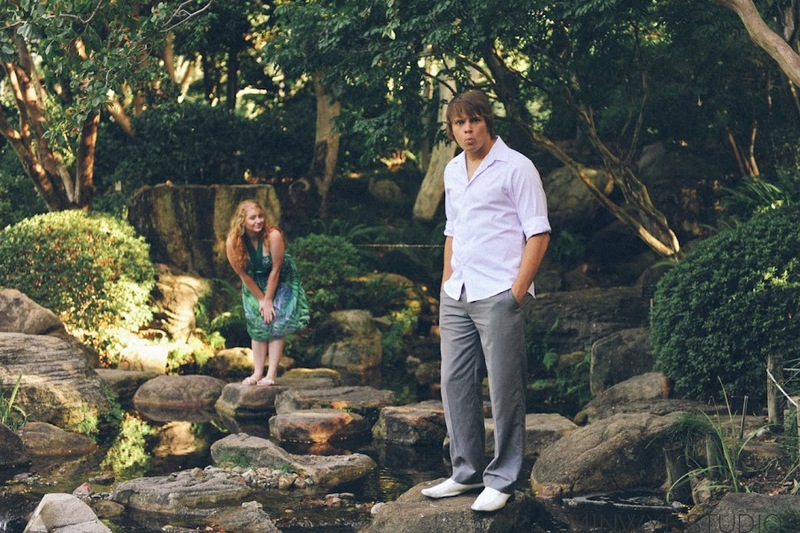 We organised their engagement photo shoot a few weeks before their wedding. 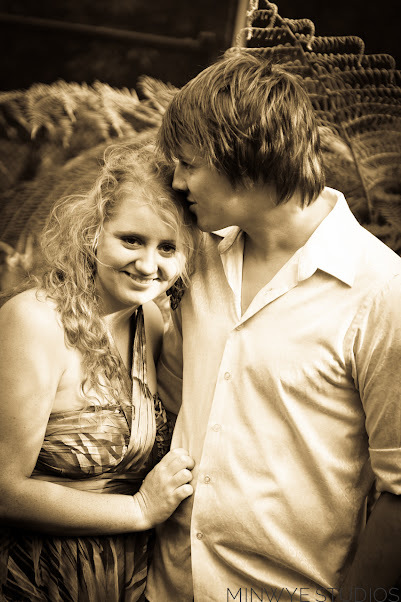 The engagement photo shoot is usually my opportunity to have a chat with them about their wedding, find out the finer details and to get to know them. Not to mention, capturing some beautiful photos while showing them how I work so they feel comfortable in front of the camera. To be completely honest, I was a nervous wreck entering this shoot. It was my first photo shoot with complete strangers and I did not know David and Lisa at all apart from our short encounter face to face at Katherine and Lloyd’s wedding. 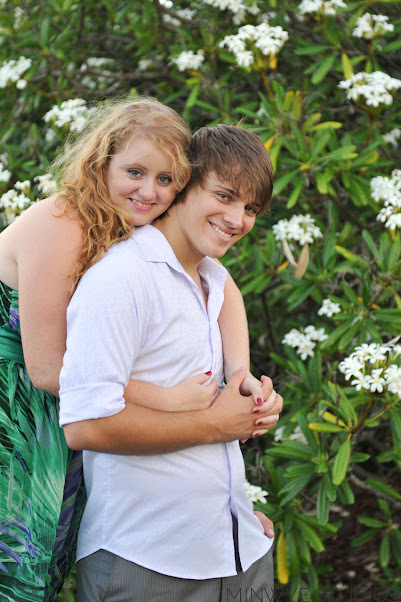 But, as you can see from the photos, David and Lisa were complete naturals and looked amazing in EVERY single photo. We even messed around and got some fun photo poses! I am blessed to have them as one of my first couples; I have heard many traumatising stories from other Wedding Photographers about their first wedding experience and let’s just say, they weren’t pretty. Keep an eye on this space, I will be posting their wedding photos next!